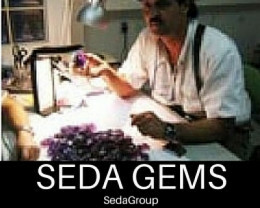 This is a well cut stone that was cut in Tanzania by experienced cutters ready to be set in jewellery.They are natural stones heat treated. 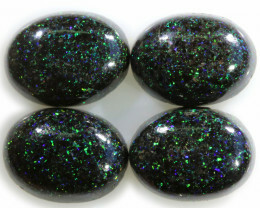 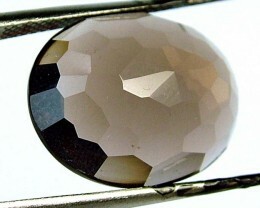 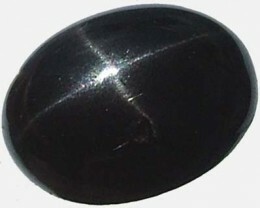 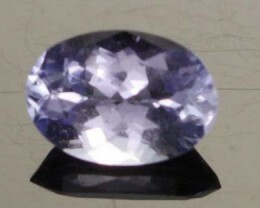 AA+ colour is a very highly saught after colour and just falls short of the ultimate colour (AAA) for this stone. 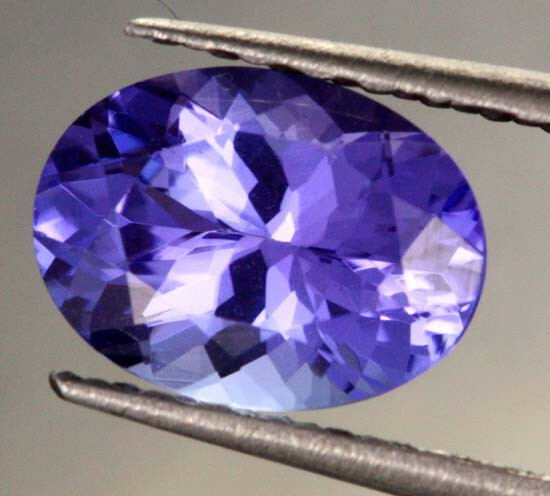 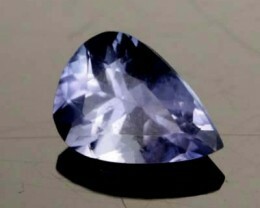 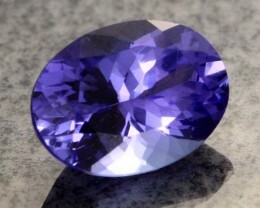 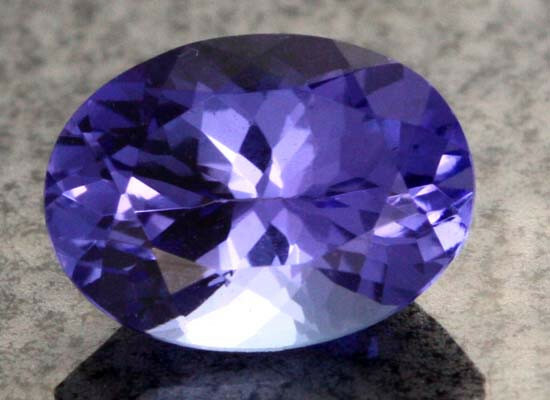 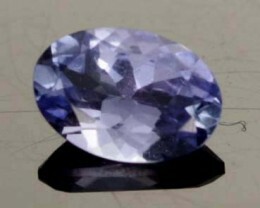 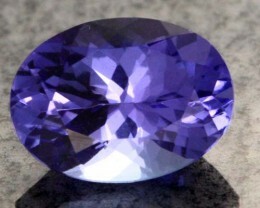 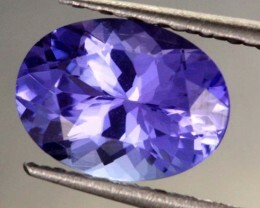 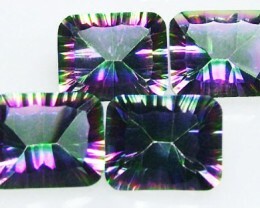 This colour provides the beauty of a high quality Tanzanite at a fraction of the cost. 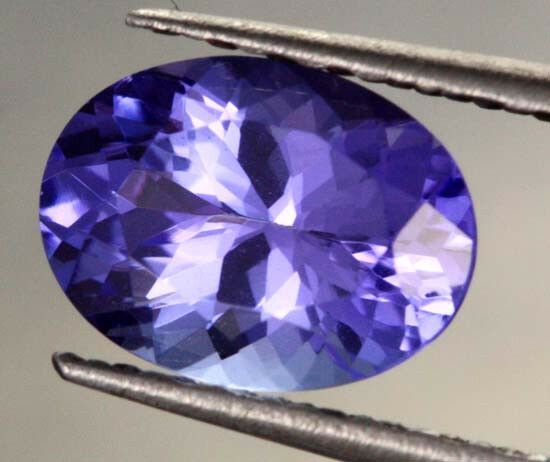 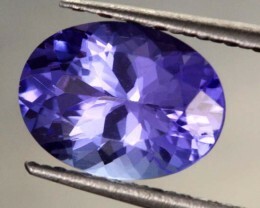 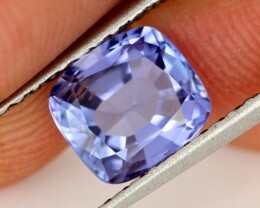 Colour is of course the most important of the 4 C’s when determining the quality of a Tanzanite stone. 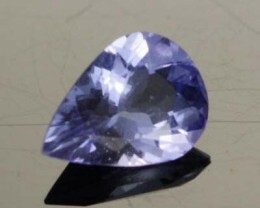 However, it can also prove very confusing when comparing the stones of one Tanzanite dealer compared to the next, especially if you are looking on the internet, since the differing terminology coupled with often confusing grading systems makes comparison virtually impossible.